Essential oils* are made of concentrated aroma compounds derived from plants, including seeds, bark, stems, roots, and flowers. High quality essential oils are extracted by distillation, often by using steam. They are used in aromatherapy, cosmetics, for adding scents to incense and household cleaning products. 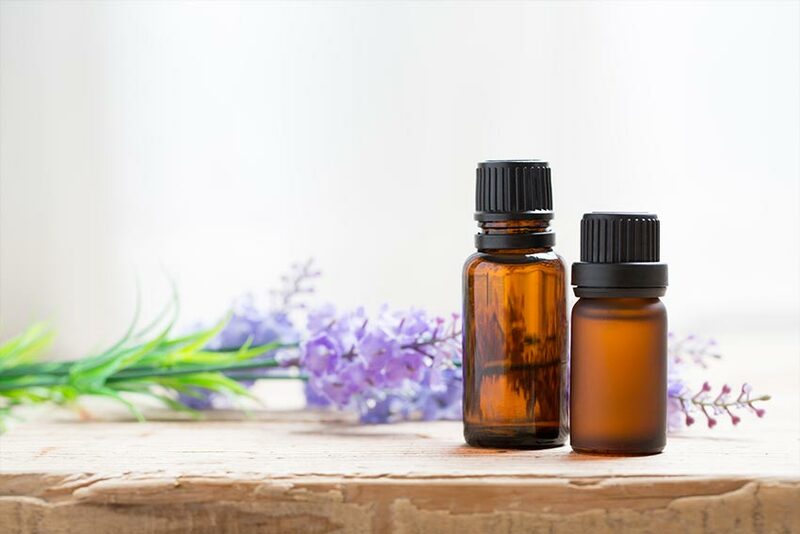 Interest in essential oils has revived with the growing popularity of aromatherapy, the use of aroma to alter mood, cognitive, psychological or physical wellbeing. Through the sense of smell, aromatherapy stimulates the part of the brain dealing with emotions and memory. Scent can affect mind, mood, and feelings, while at the same time causing physiological changes in the body. Rose is used in potpourri for its pleasing scent, but it can also give an overall sense of well-being. Eucalyptus loosens mucous making it useful for colds. It can be inhaled by adding a few drops to bath water or vaporizer, or mixed with a carrier oil (such as almond, coconut or grape seed oil) and rubbed on the chest. Citrus oils are refreshing, uplifting and energizing. Essential oils are not only used through inhalation, but have external benefits for the body as well. 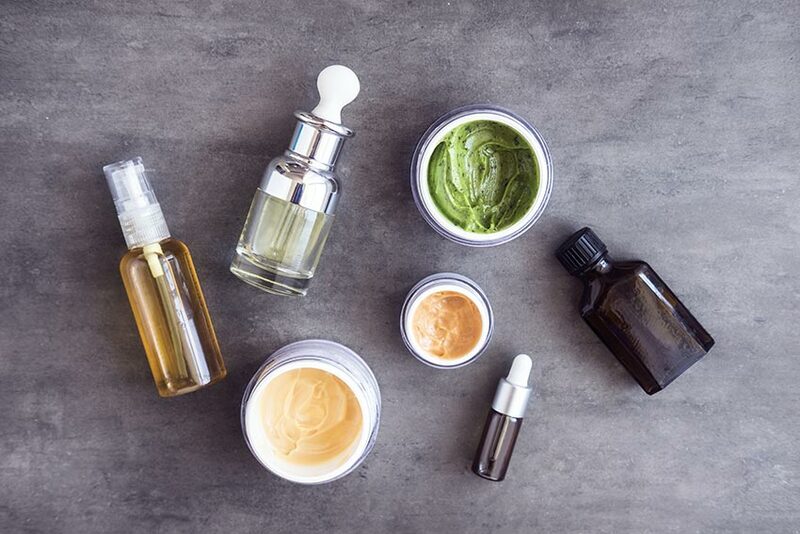 Essential oils are found in numerous cosmetic formulations, including lotions, soaps, shampoo, and bath salts. They are used as a means of reviving and enhancing beauty. Rosemary is known to increase circulation in the skin and scalp, and is commonly found in soaps and hair care formulas. The oils can also maintain or heal the skin. Tea Tree Oil is antiseptic and antifungal, making it useful topically for acne, insect bites and athlete’s foot. Soothe and refresh tired feet! Combine all ingredients in a bowl. Soak your feet in hot water for several minutes. When ready, scrub the soles of your feet with the prepared mixture. Rinse well and pat feet dry. * In general, due to the concentration and the unknown safety of ingestion, it is not recommended to consume non-food essential oils unless advised by a licensed aromatherapist. Keep essential oils out of reach of children. Essential oils are very concentrated, so only a few drops are needed, and oils should be diluted in a carrier oil, a bath, or use in a diffuser. Discontinue use if you experience any sensitivity.